Following the release of his single “Life”, VP Records is proud to announce that Christopher Martin’s album And Then will be released May 3rd. 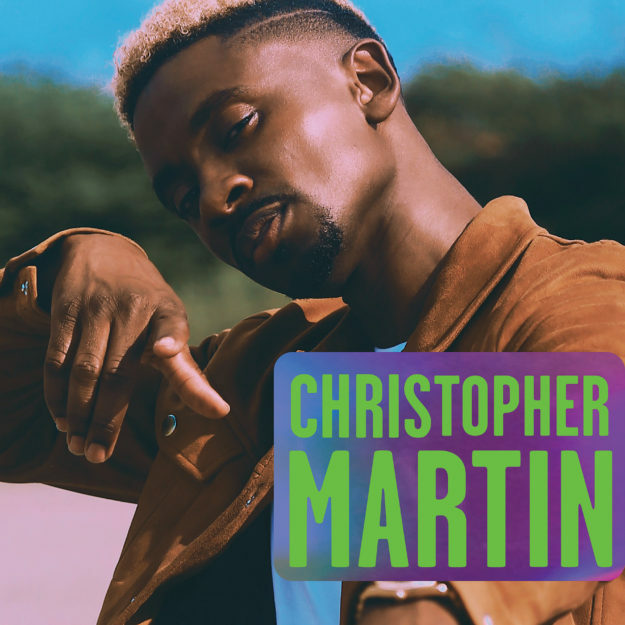 In his sophomore offering, Christopher Martin presents a well-rounded mix of ballads and up-tempo jams, showcasing his musical versatility and growth with a celebration centered around themes of love, rising above hardship and finding the good in every situation. And Then is the follow up to Martin’s debut full length-album, “Big Deal”, which reached the top 5 on the Reggae Billboard Charts in 2017. Singles off the album include “Bun Fi Bun,”, “Can’t Dweet Again,” “Come Back” and most recently “Life.” The album also features a standout cover of Mr. Big’s 1991 definitive track, “To Be With You.” Martin’s re-imagining of the love song is a sweet homage, delivering new meaning to the chart-topping single without losing sight of his powerful ability to connect with audiences across the globe and showcase his versatility as an artist not confined to one solitary genre. With the launch of his second album, Chris was determined to give back and help raise the goals and expectations of youthful fans at home and abroad. 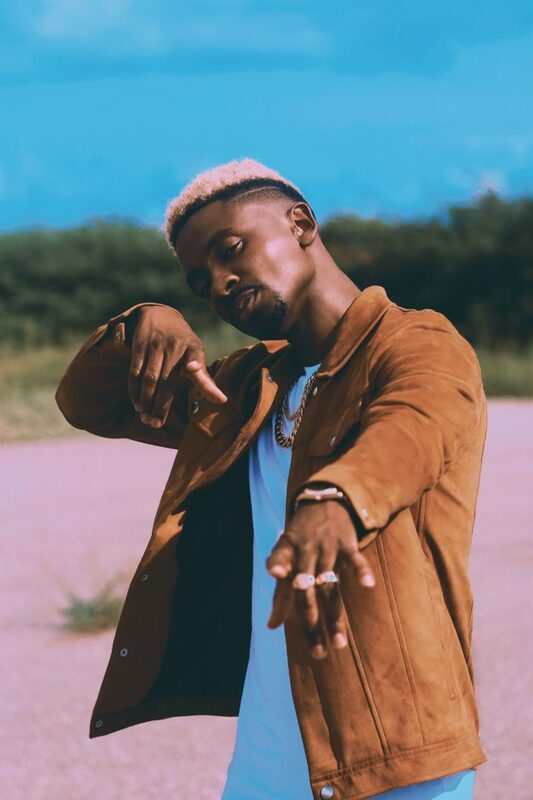 In doing so, he teamed with the The Kulture Movement on the #NoDisrespect Campaign, which aims to educate the youth on behaviors that garner respect without resorting to violence. Shani Kulture of Hot 97.1 spearheaded the campaign with his partner Roxie Digital of Hot 103.9 FM and tapped Martin for the “School Tour,” in which workshops and activities with the kids are done to spread the message of positivity and self-worth. In addition to the campaign, Martin expanded his philanthropic efforts by supporting the American Foundation for The University of the West Indies (AFUWI)’s mission of raising funds and providing scholarships for needy students at UWI’s 4 campuses in 17 countries, by performing at their 2019 Legacy Awards gala held in February. Born in St. Catherine, Jamaica, the now 32-year-old first established himself as an emerging talent following winning Jamaica’s top televised talent show “Digicel Rising Stars” in 2005. Shortly after, Martin went on to navigate his undeniably destined career in music with an eagerness and dedication to establishing his own forward-thinking sound. As exemplified through his energetic live performances and feel-good lyricism, his characteristic positivity is as genuine as it is memorable, allowing him to organically make a name for himself on the beloved island and connect with audiences that stretch far beyond his backyard in the Caribbean.